Choose from a lovely array of colors! 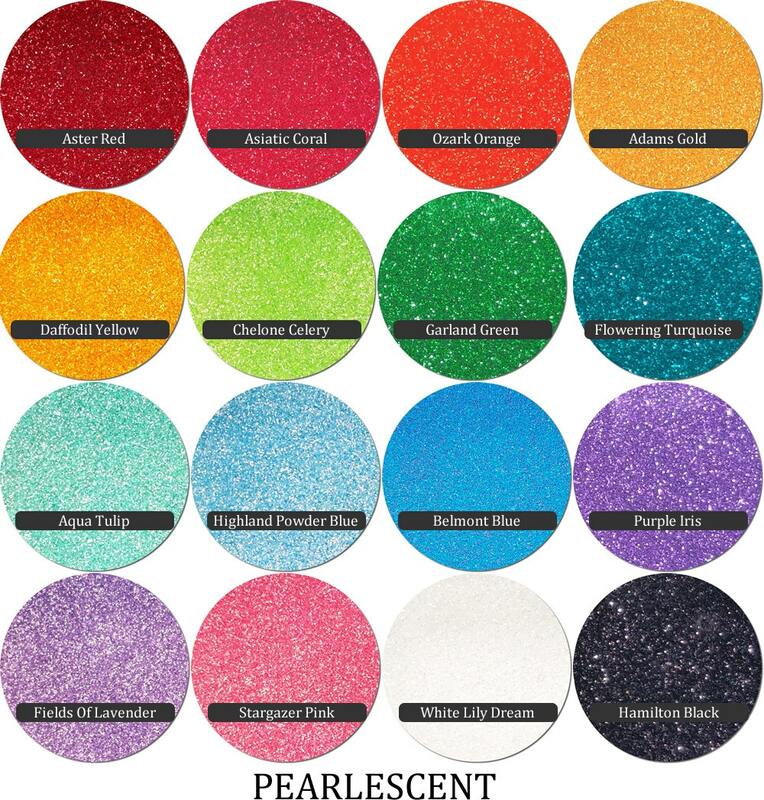 Using this DIY glitter mixer you can select up to 5 Pearlescent Polyester Glitters for us to mix together for you. Create a rainbow, add an accent, or go wild! There are no rules with mixes, but we do have some helpful hints. Equal Parts: Let's say you want three colors: White, Red, Blue. Then only enter those three colors from 3 and leave the remaining 2 boxes blank. Unequal Parts: Let's say you want mostly blue with only a hint of green in it. Simply decide on your percentage of green- perhaps 20% green. Then enter your same blue 4 times and enter the green only once. With this combo, you will get 80% blue and 20% green. Text Boxes: Just because there are 5 test boxes available to you does not mean you need to use them all. If you want a black and white mix, simply enter black in one text box and then white in another. Leave the other 3 empty. You will then get a 50/50 mix of black and white. Math Challenged? No problem! Contact us with what you want and we can talk you through it. Glitter Mixes are not returnable! If you are unsure of your mix please send for samples and see how it looks before ordering. 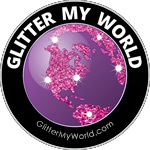 This metallic polyester glitter mix is sold in three jar sizes or bulk bagged. All mixes are measured by weight. 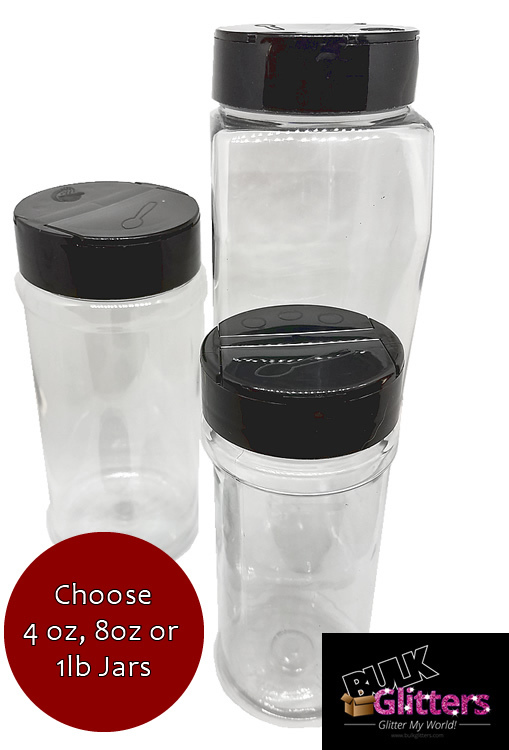 All jars are high impact plastic and come with lids with shaker/pour tops and a safety seal. 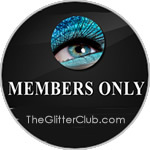 All products come with labels that show the glitter color, our logo & company name. They are not labeled for resale (if this is an issue please contact us for options). 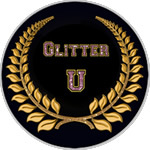 Polyester flake glitter needs to be pre-tested with your individual application to see if it meets your specific needs. It is designed to meet the requirements of standards of manufacturers of adhesives, vinyl, decorative fabrics, plastic molding, paints, inks, and other products which require high-quality glitter with outstanding physical and chemical properties. This polyester glitter is highly resistant to most common commercial solvents. This resistance allows this glitter can be used with most solvent, acrylic, vinyl, and gel systems. This being said you still need to run tests to make sure there is no fading or bleeding on a color by color basis. IMPORTANT NOTES ABOUT GLITTER: If color and flake size are an issue please send for a sample of the glitter before ordering. 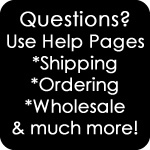 You can get information on samples by visiting the Samples Page. We receive glitter in batches and each batch can be a slightly different color. Be sure to buy enough glitter for your project so you do not have to worry about color matching. This is considered to be an ultra fine glitter. This means the flake is quite small but still packs a big sparkle. Disclaimer: The above information is given for guidance only. While it is based on scientific evaluation, and is believed to be reliable, the manufacturer makes no warranties, whether expressed or implied, including warranties of merchantability and of fitness for a particular purpose for these products, since among other reasons the conditions of storage and use are beyond our control.